Supertaster Test – Are You A Supertaster? Supertasters experience taste with far greater intensity than the average person. About 25 percent of Americans are supertasters, a group with an unusually high number of taste buds. 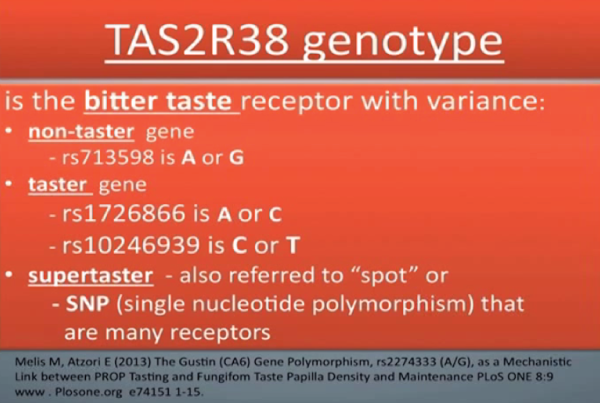 If you love food more than most, you may have inherited supertaster genes. Do You Dislike Certain Bitter Vegetables? Evidence suggests that supertasters are more sensitive to bitter tastes and fattiness in food, and often show lower acceptance of foods that are high in these taste qualities. 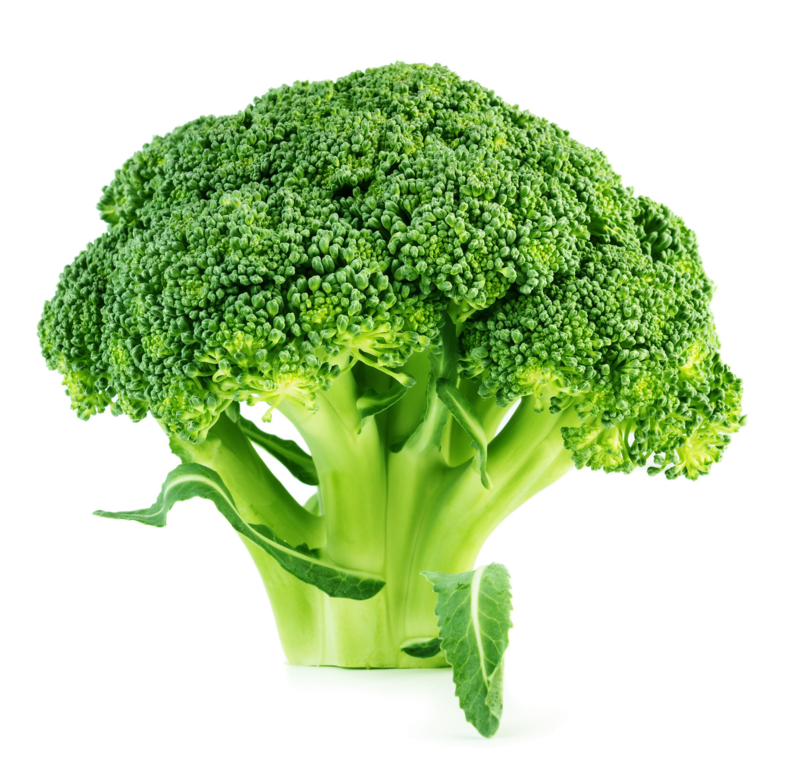 Supertasters tend to dislike strong, bitter foods like raw broccoli, grapefruit juice, coffee and dark chocolate. This may put supertasters at risk for certain cancers that bitter compounds can protect against. A pilot study on colon cancer conducted at the Wayne State University School of Medicine showed that the number of cancerous polyps a patient had was directly related to tasting ability. Do You Dislike Fatty Foods? Supertasters tend to find highly fatty and sugary foods less palatable than non-tasters. 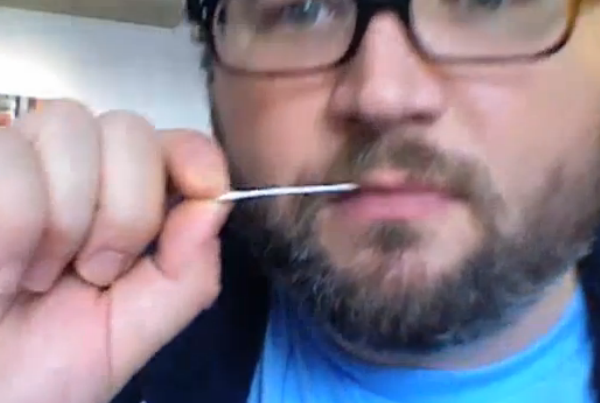 As a result, supertasters tend to weigh less. Research indicates that supertasters have a lower risk of cardiovascular disease because of their lower fat intake. 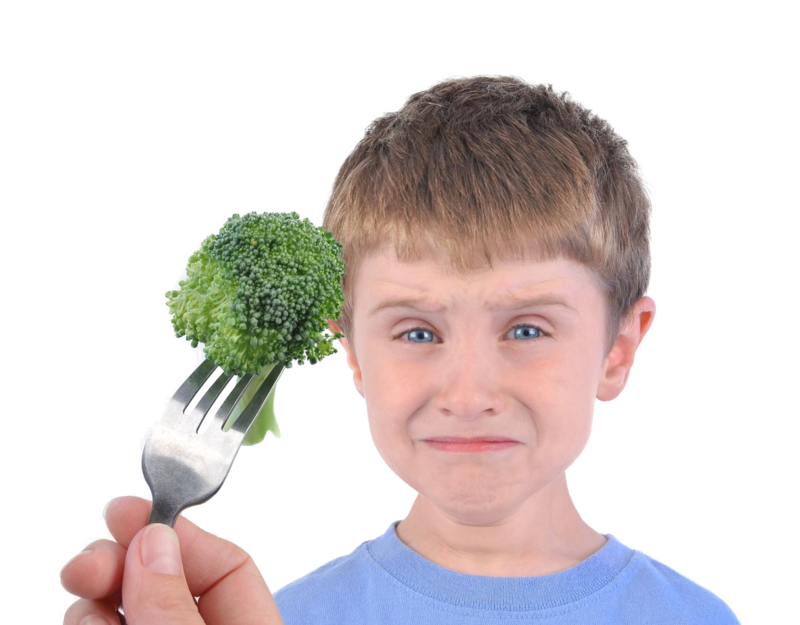 Does your child turn up their nose and refuse to eat broccoli, spinach or Brussels sprouts? It may be genetically programmed and beyond your control. If your child is a supertaster, their taste buds may be extra sensitive to the bitter compounds found in vegetables and certain fruits. In one study, non-taster children consumed more vegetables, particularly bitter tasting vegetables, than did the taster children during a free-choice intake test. 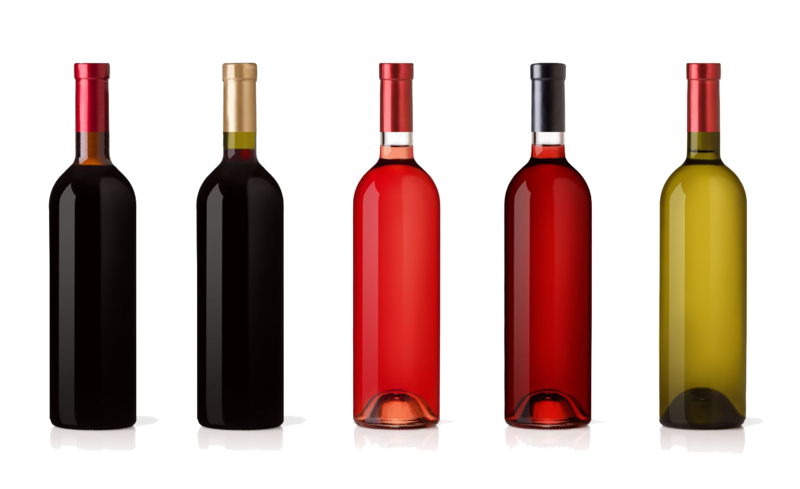 Which Wines Best Match Your Palate? The degree to which you experience wine’s bitterness, astringency and acidity is correlated with your taster status. Non-tasters gave significantly lower intensity ratings for the bitterness, astringency and acidity of the red wines than did tasters and supertasters. Tasters have reported a greater perceived bitterness and irritation from alcohol. Some studies have found that non-tasters might have greater preference for alcohol, consume more alcoholic beverages and be at greater risk for alcoholism. The chemical applied to the Supertaster Test tastes bland, bitter or utterly vile depending on the genes you inherited for taste. Two (2) tests are included in each kit. The Supertaster test kit includes detailed instructions and a step by step guide. If you are dissatisfied with our service for any reason, you will receive a full refund. Orders arrive in 5-14 business days. For orders of six or more kits, please visit the bulk orders page or contact us. We work regularly with food industry professionals, academic institutions, and businesses. 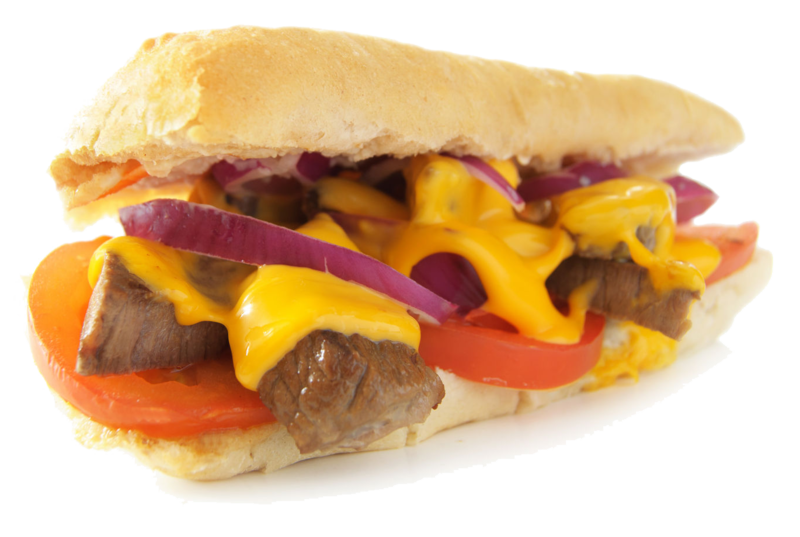 Join the thousands of satisfied customers who have ordered from supertaster.com!